This adorable little stuffed frog is cute and cuddly, not slick and slimy. 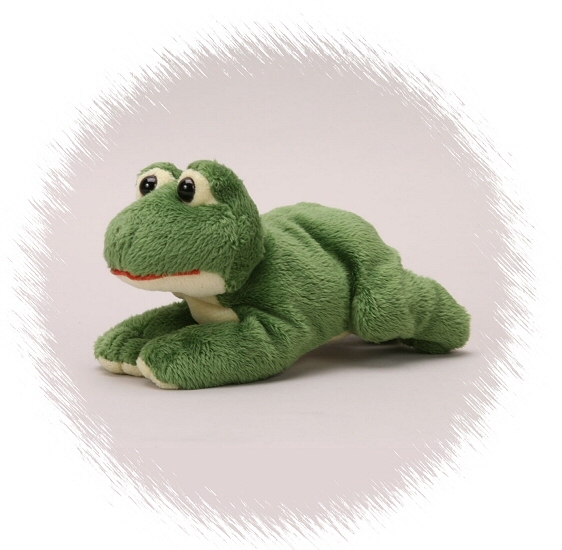 You will love this Handfuls plush frog's soft green body, light yellow accents, watchful eyes, and sweet face. This little stuffed frog is definitely a friend for life!